The Barry Playground Building renovation transformed a small bunker-like building into a high-performance public amenity that now contributes significantly to neighborhood life. 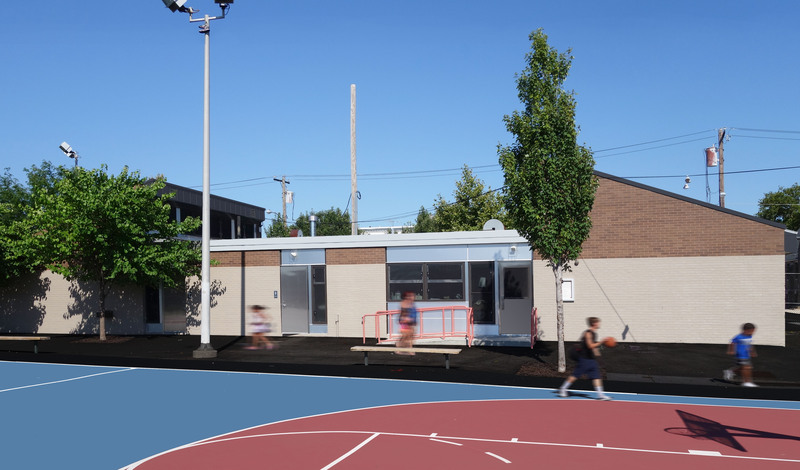 Located on a full city block including a pool, playground and field spaces in the heart of South Philadelphia’s Girard Park neighborhood, Barry Playground Building’s renewal has accomplished something that city project improvements seldom can, and that is not only to replace failing systems but to go beyond that to create a day-lit, sustainable and spatially efficient building that is well-insulated, finished with non-toxic materials and served by an energy efficient geothermal mechanical system. 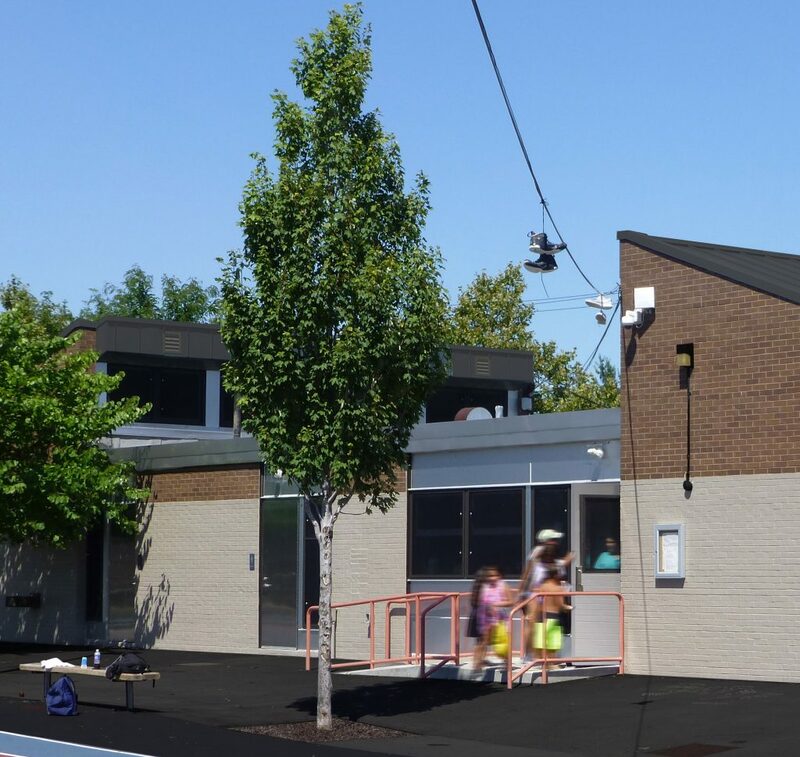 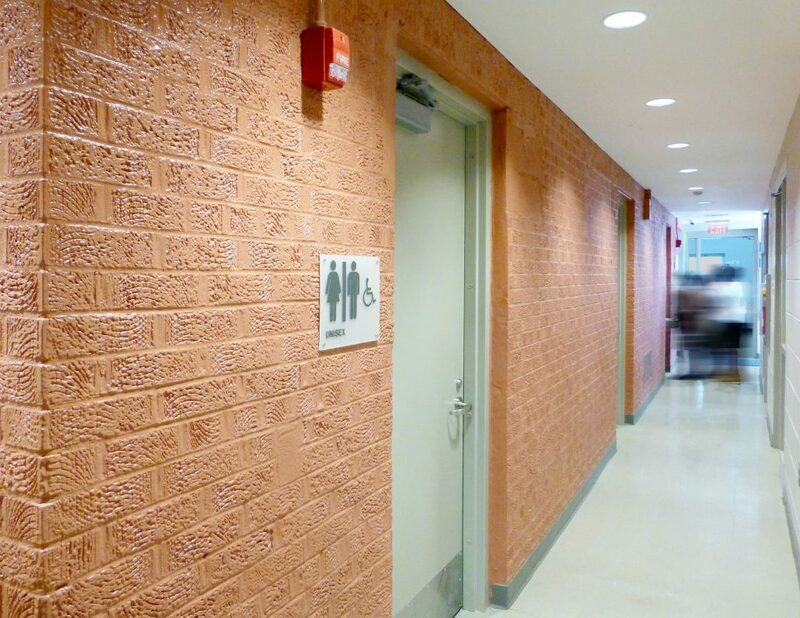 The building and outdoor facilities are integrated with a full site stormwater management system. 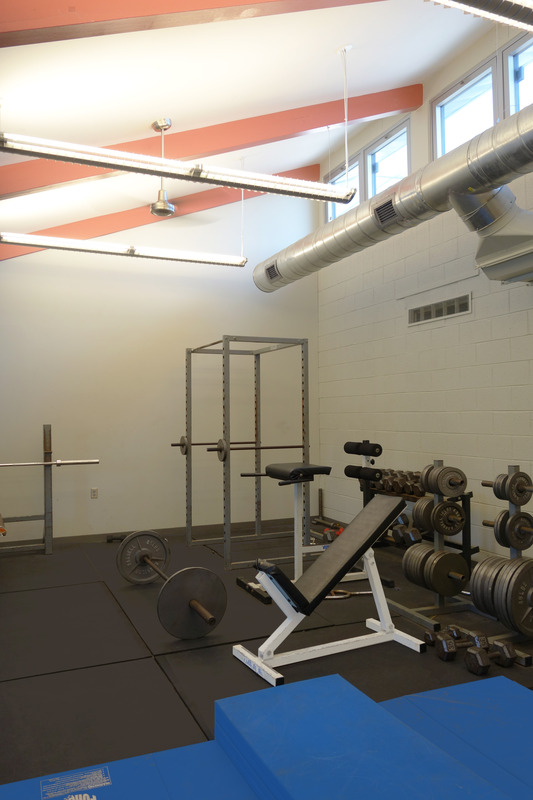 It is the City’s first LEED GOLD certified recreation building setting the bar for future Project Rebuild initiatives.